Admiring the 1862 limestone wall as a headlamp illuminated the pitch darkness around me, I carefully swung my metal detector across the aged earth below. I was in a World War Two bomb shelter and one small round piece of copper was about to reveal long forgotten tales. It would talk about Queensland’s first railway, city mayors, a convict, bushranger, near murderous assault, floods, international rugby league, and the very foundation of the colony of Queensland itself. I was searching underneath the Ulster Hotel in Ipswich. The Royal Hotel existed on this site since 1862, the current pub was built on those same foundations in 1910, and the bomb shelter added when Japanese invasion appeared imminent in 1942. History oozes out the Ulster’s every pore. The place has witnessed six devastating floods. The building here is always the first to go under, and the last to emerge, and so is the most photographed flood scene in the world. The Ulster even appeared in the Wall Street Journal. This time it’s a simple colonial penny that grabs the headlines with 156 years of stories. The “Tommy Dodd” was a one penny copper token minted in London and issued in 1865 by John Pettigrew & Co, which was one of the first general merchants in Ipswich. Although not strictly legal, trade tokens were produced by businesses because of the dire need for low denomination currency, and as an early marketing technique. They were made illegal in Victoria in 1863, and Western Australia became the last Australian colony to outlaw them in 1878. Due to the good quality of copper used, the British government purchased hundreds of thousands of them at full face value. They were then sent back to London to be alloyed into bronze and struck into new pennies, halfpennies and farthings. A few of the pennies produced by Scottish-born John Pettigrew (picture here) survived, including this one found in the flood-prone ground under the Ulster Hotel. Pettigrew had his store on the corner of East and Union Streets just a few minutes’ walk away. He was a strong supporter of the Moreton Bay Colony separating from New South Wales, and his signature was the first to appear on the petition to the Governor. 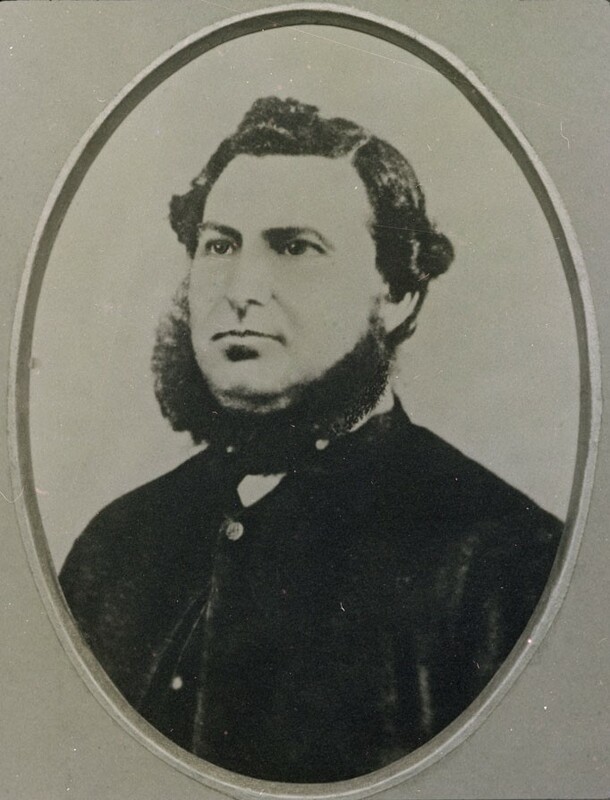 Pettigrew was mayor of Ipswich in 1864, the year before he issued his penny. His brother William was later mayor of Brisbane. For over a century, headlines have been created whenever a “Tommy Dodd” was found. One was discovered in 1918 under the sand at Southport, in 1924 another during renovations near here in East Street in Ipswich, and a third in 1928 at a disused rifle range just outside of town. And now in 2018, I’ve found another. The first licensee on this site was Mrs Mary Annie Caulfield in 1862, the same year that a man was marched down the street outside in custody of the police, having been charged with hawking goods without a license and grossly insulting Mrs Caulfield of the Royal Hotel. Abraham Fitzgibbon stayed here in 1863. He was the first Queensland railways engineer-in-chief, tasked with building the first railway that was opened two years later. 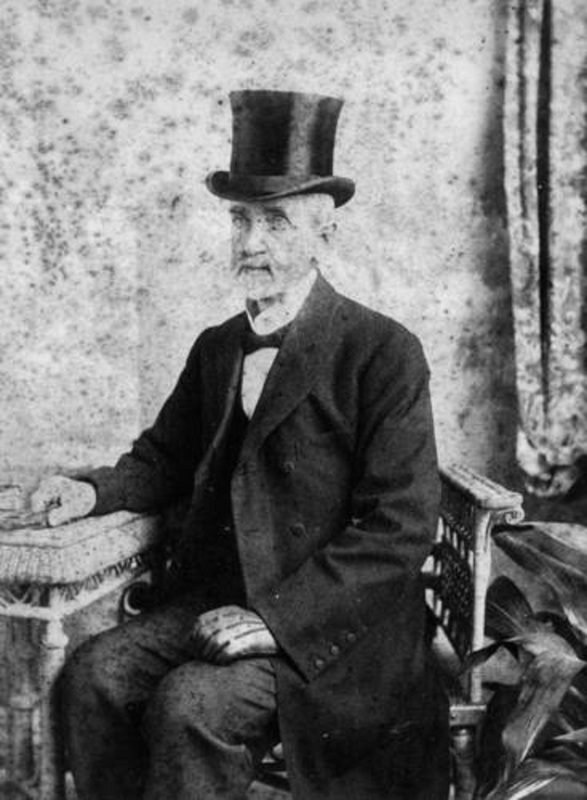 The John Pettigrew penny, however, was most likely dropped in the dining room when Patrick O’Sullivan (pictured here) was licensee in 1866-1868. Born in County Kerry, Ireland, O’Sullivan was in the British Army in London when he was sentenced to fifteen years transportation for assault. He arrived in Ipswich in 1847 and was elected to Queensland’s first parliament in 1860. Seven years later when he was running the Royal, bushranger Bill Jenkins alias John King visited the hotel with the proceeds of a recent robbery, and kept his horse in the stables. O’Sullivan gave evidence at the trial in which the bushranger was convicted of highway robbery of a Cobb & Co coach on the Ipswich Road, and sentenced to eighteen years penal servitude. In 1887, hotel owner Michael Breen changed the pub’s name to the Ulster Hotel. That same year, a near murderous assault on a fourteen-year-old girl occurred nearby on Limestone Hill after she had bought some liquor from the Ulster for an invalided relative. Alick Fairley, from a wealthy Scottish banking family in Glasgow, took over the license in 1888 for five years. Following the disastrous floods of 1893 , Fairley moved up the road to the Harp of Erin, now the site of the Metropole Hotel. Alick died there, and it’s thought that his ghost walks the upstairs corridors in a vain attempt to protect a lost cash box, and his unmarried daughters, from the railway men in the bar below. John Normile, born in County Clare, Ireland, was the licensee for fourteen years from 1896 until 1910 when the old building was replaced by the hotel that we see today. The old venue was so popular among the coal miners that they relieved Normile of 450 gallons of beer every day. 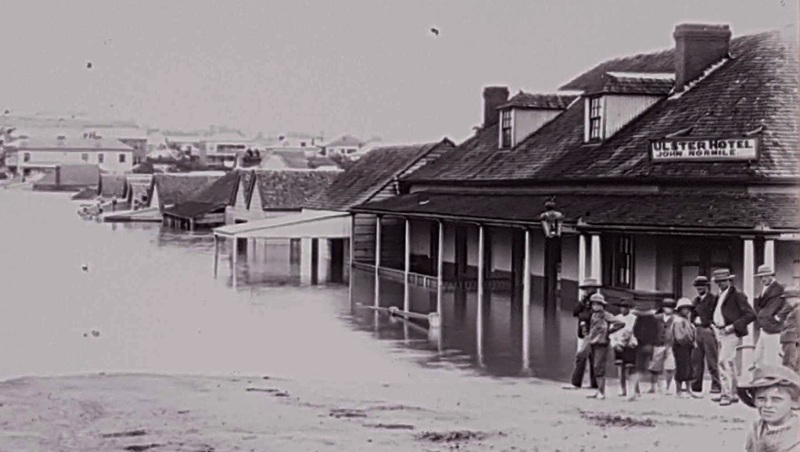 Look closely and you can probably him in the photograph here in front of the original Ulster building during yet another flood circa 1896. 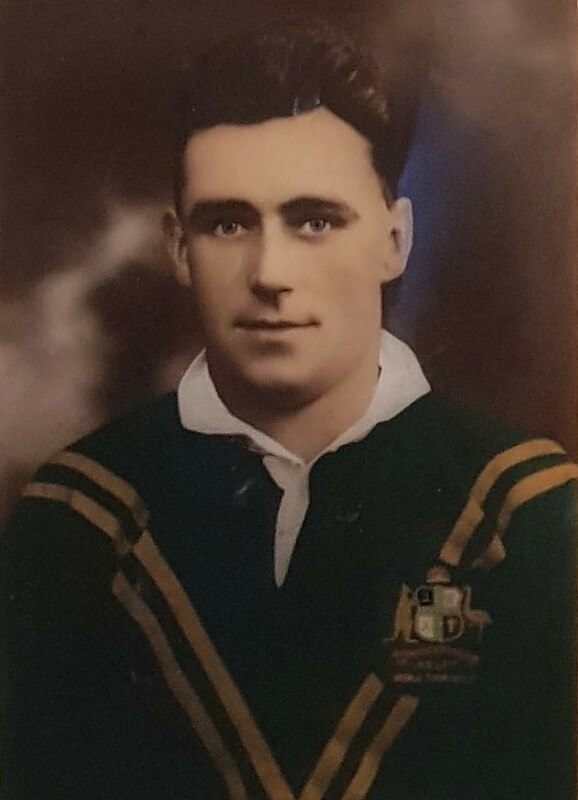 Australian rugby league legend Dan Dempsey (pictured here) gained the license in 1934 and the pub has remained with his family ever since. 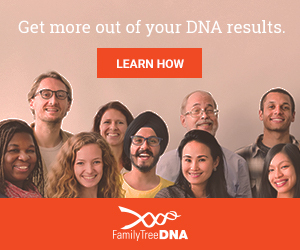 Dempsey’s mother was deserted at the altar, and Dan grew up tough. He dropped the O from his O’Dempsey name to get selected in the Toowoomba rugby league team. To make ends meet during the Depression, Dempsey collected bets for an SP bookmaker. Many people lived in the pub but it seems few were asked to pay. A major frustration for Dan was when police came to check for after-hours drinkers, among those hiding in the cellar in the darkness under the grill, someone would always light a cigarette. Forty years after his death, the “Dan Dempsey Gate” was opened in a park nearby and hundreds of old men turned up to honour him. Dempsey’s son-in-law Denis Flannery, also an Australian rugby league great, took over the Ulster in 1953. The building was flooded in 1974, and again in 2011, after which it was significantly repaired by Flannery’s son-in-law Peter Johnston with admirable empathy to history. The 1910 floor joists are now top of the inside bars and outside tables, gas light fittings remain, and a ghost is reputed to have been sighted in a number of places. Adding to the family touch, I found in the grounds the 1985 dog tag of family pet “Frau” the German shepherd. Tommy Dodd, the 1865 John Pettigrew & Co penny, was listening to all that history from under the dining room floor. It has seen everything from bushrangers to floods. The more that I hold the old coin now, the more stories that it tells. Wonderful version of the ‘Ulster’s’story. Thanks Bev, it was a very easy story to write because there’s so much rich history there. Thanks so much for sharing it. Some sites are riddled with bits of iron. I got tired of picking and choosing and wasting time. I filled the bottom half of a 19mm diameter PVC tube with rare earth magnets and plugged both ends. When the sand or soil is loose, I shove the wand through the earth and pick up the iron pieces. A quick wipe into a bucket for later inspection and back to detecting. I wear one of these tokens around my neck on a chain. Wow that would be nice! able to subsist for the next year on the produce of the settlement. 29th August 1824 (from J.G. Steele`s Brisbane Town in Convict Days). Unfortunately, any dollars lost might be under high-rises and the CBD, or (wink) in the Botanic Gardens.